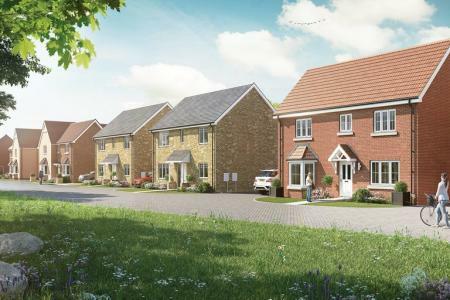 A stunning development of 2,3,4, and 5 bedroom homes situated in this picturesque village within a short walk of Cressing station. We're Estate Agents...only slightly different. We are not here to impress our bosses with fantastic figures....we are here to help our customers successfully buy and sell their homes from start to finish. 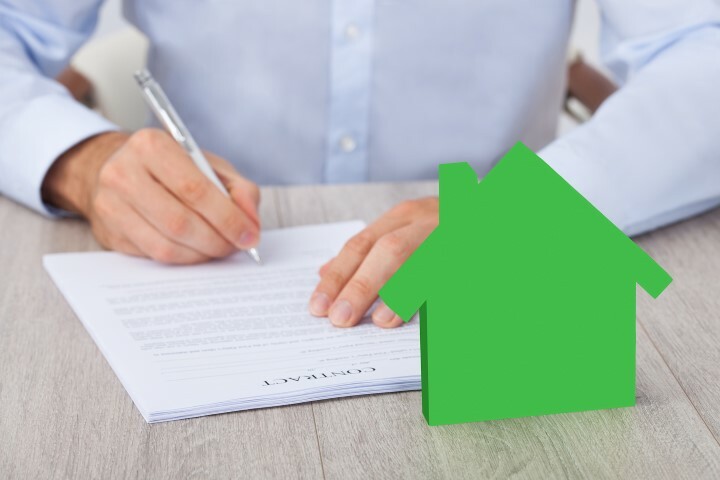 Once you sign on the dotted line…we do not sit back and wait for the rest to take care of its self. 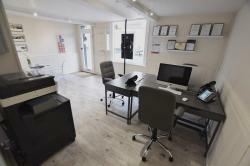 Our aim is to provide the best service from start to finish. 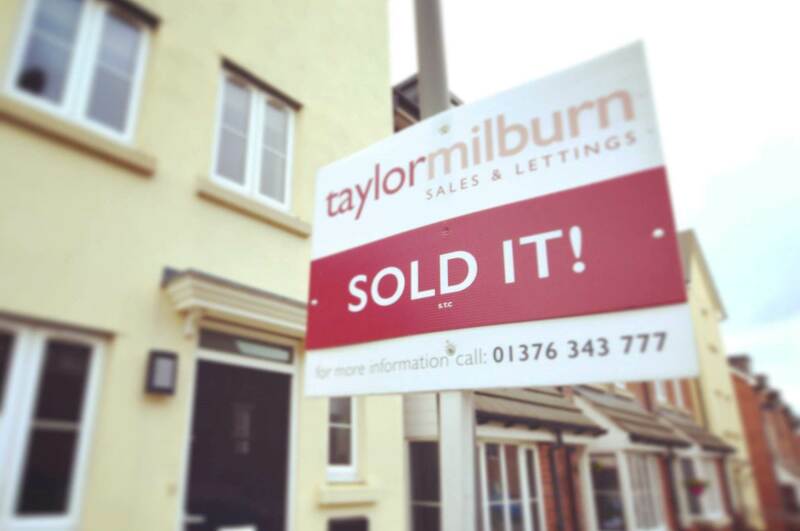 We love selling houses...in fact unlike other Estate Agents, it's all we do, and have done, ever since director Jamie took his first little steps on the road to becoming an Estate Agent and then owner of Taylor Milburn. Our sales department combines high levels of customer service with cutting edge modern technology to promote our homes to the widest possible audience from around the corner, to London and online. After putting Taylor Milburn on the map, we thought what next? Exclusive Homes need Exclusive marketing...so we decided to offer a bespoke service for homes of distinction throughout Essex. Using aerial and professional photography, bespoke brochures, and marketing in Park Lane, Mayfair, this service is a cut above the rest. 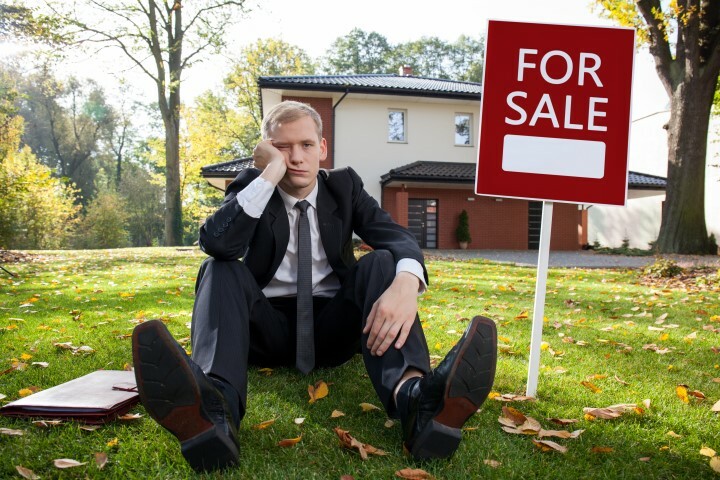 Tired of being driven by the Estate Agent to use a mortgage consultant from somewhere else? Keep you sale or purchase under one roof by using our associated company Taylor Milburn Financial. Director Paul and his team love providing financial advice as much as we love selling houses...which together makes for a great service. Call 01376 343 777 now or click on the link to find out more about Taylor Milburn Financial. 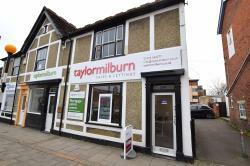 "Completely at ease with the staff at Taylor Milburn, kind, compassionate on a very difficult time to sell a property. 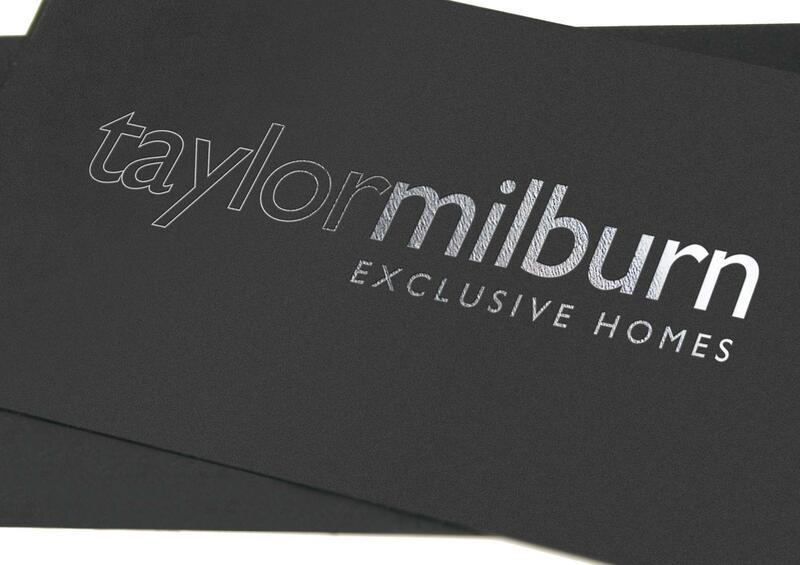 Professional, , understanding and completely trustworthy staff"
"To everyone at Taylor Milburn. Thank you for all your help and advice in buying my new home. Your level of service is second to none! Thank you"
"Many thanks to the team for seeing our sale through. 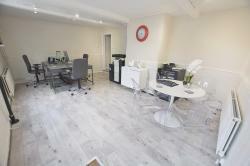 I know it has been difficult dealing with the other estate agent. Many thanks again"